Seeing as we're getting a whole new group of members, a quite massive one I was just curious to start a thread particularly to discuss music of decades prior. This one is for the 70's, which is arguably my favorite decade in music. Use this thread to discuss you're favorite 70's artists and their singles and albums. We can post vintage billboard clippings and various other stamps of the era. To begin who are your favorite artists and songs/albums from the 70's? Are you into Rock Bands? Led Zeppelin, The Rolling Stones, The Eagles, Pink Floyd, Boston Chicago, Deep Purple? Soul music? Marvin Gaye, Gladys Knight & The Pips, Aretha Franklin, Stevie Wonder, Al Green, Bill Withers? Pop? Olivia Newton John, The Carpenters, Tony Orlando & Dawn, The Wings, Elton John, ABBA, Diana Ross? Disco? The Bee Gees, Gloria Gaynor, Boney M, Donna Summer? It was all there. Make you're choice. 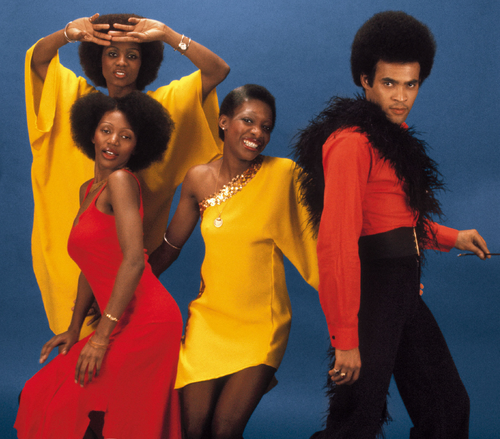 First page reminder for those who aren't familiar with the music of Boney M to get INTO them. They never made waves in the US but we're one of the biggest acts of the late 70's WW. Their late 70's popularity rivaled that of ABBA in Europe. I love all types of 70s music. Rumours by Fleetwood Mac is one of my top played albums. A month or so ago I got back into Van Halen - one of the first bands I was obsessed with as a kid. SO many awesome songs from the 70s. It's endless really. a diverse decade! I love all types of 70s music. Rumours by Fleetwood Mac is one of my top played songs. A month or so ago I got back into Van Halen - one of the first bands I was obsessed with as a kid. This, so much was going on in so many different genres. Not to mention Hip-Hop came into itself towards the end with 'Rappers Delight'. Also have been getting into Linda Ronstadt lately. Great vocalist. Underrated career. 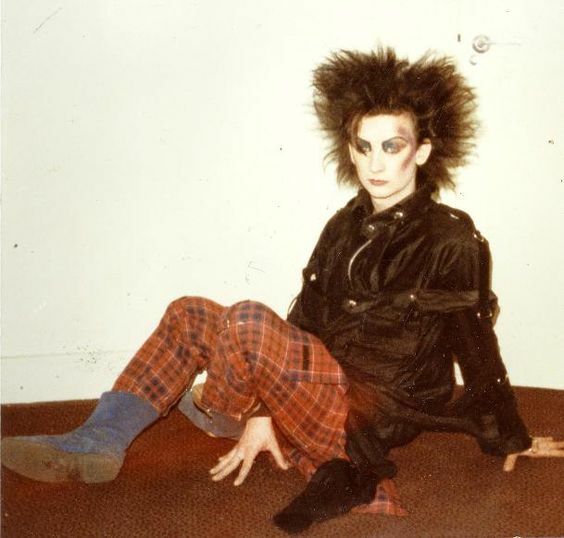 It's so cool listening to artists like Boy George in his interview, who should have been around in the 1970s. Punk Rock with some Soul. Boy George is more definitive of the 80's. I was unaware he was doing anything in the 70's. 1970, what a year in music to kick off the decade. The Beatles disband, after scoring 2 more #1 hits. George Harrison becomes the first Beatle to go #1 solo. The Supremes dissolved in March and later that year Diana would go #1. The Jackson 5, Simon & Garfunkel, Sly & The Family Stone, The Carpenters. So much great music. Great diverse list of songs. Many which have stood the test of time. Great taste. I love his run as Ziggy Stardust though. Ive always loved the fact that he and Prince could play to both masculine and feminine personnas so convincingly. Bowie really came to prominence this decade. Any fans of Olivia Newton John? According to Billboard she was the most successful female artist in the US during the 1970's. She scored more top 10 hits than any other female vocalist. I prefer her early 80's material but some of her later 70's material like 'A Little More Love' are great singles. I'm also really big on Billy Joel, one of my fave. artists of all time. The Stranger and 58th Street are classic albums. One of his more renown singles. Was a #3 hit in 1978. One of my favorite Diana Ross singles, from her album Touch Me In The Morning, was a #1 hit in the US during the fall of 1973. Also hit top 10 in the UK, Canada and Australia. Love her subtle vocal and the dramatic sound of the backing vocalists. Interesting 70's chart fact. 1975 holds the record for the year with the most #1 singles on the Hot 100 with 35(!!!!) #1 hits. 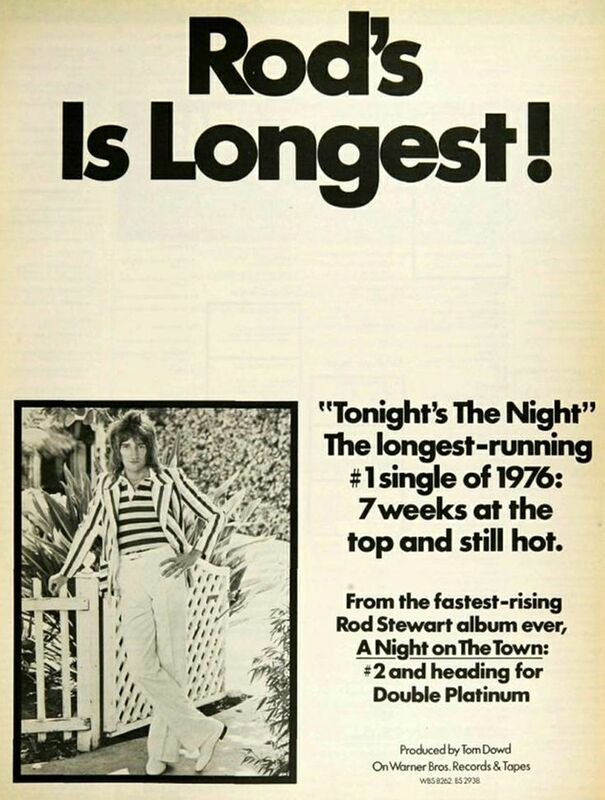 It also contains the longest stretch of one week #1 singles. Fourteen consecutive weeks. The longest running #1 that year was #1 for 4 weeks. Songs like Linda Ronstadt's 'Youre No Good' despite hitting #1 charted at #50 on the YE chart. 1974 also contained over 30 #1 hits. I was going to post some foreign music too. My parents listen to many great African artist from this period.